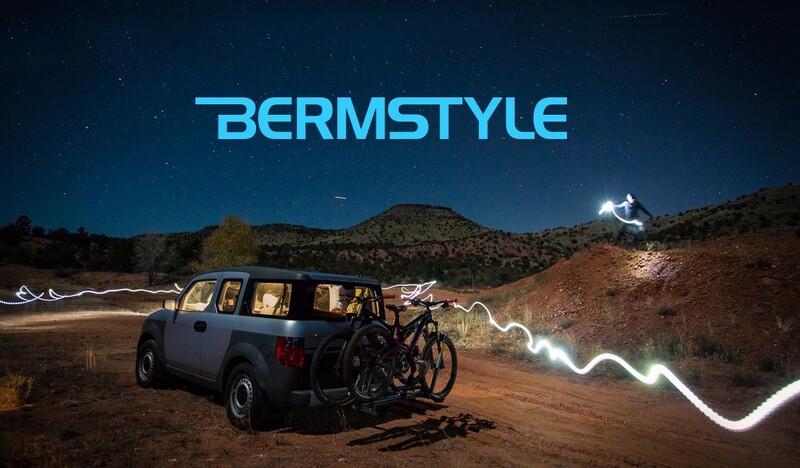 Bermstyle began as a creative side project intended to develop and showcase design, photography and writing skills. 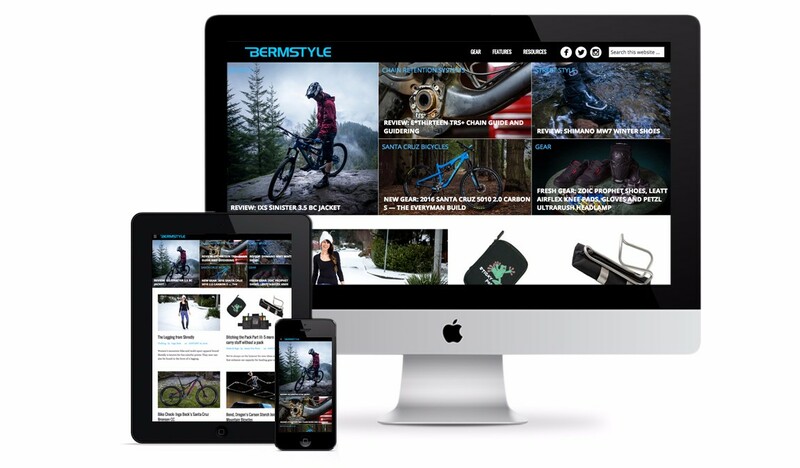 Initially focused on freestyle mountain biking, it has evolved to include all styles of cycling. Today it serves to document and share stories revolving around the outdoor adventure life and riding upon two wheels, with an emphasis on culture and gear. I’m also a certified mountain bike skills coach with Bikeskills.com and it serves as a lead generation tool. I recently relaunched the site, designing it using the Genesis Theme as the frame work for a rich mobile/ responsive viewing experience; the bulk of the development was performed by Adam Labarge of HyperArts.